You never know when someone will experience a sudden medical emergency, which is why pain management clinics, doctors, and emergency responders across the world recommend CPR training to anyone who is physically capable of performing life-saving procedures. 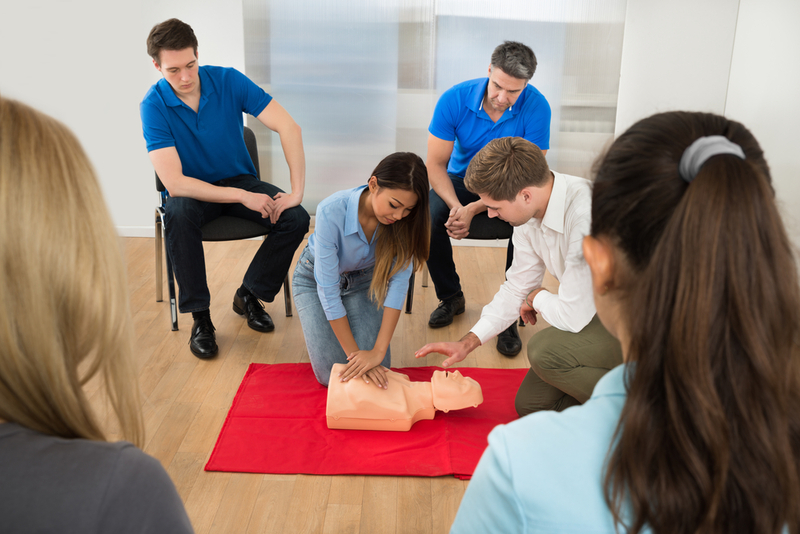 Here are three reasons learning CPR is important, and why you should consider taking classes. Cardiac arrests are incredibly common, frequently occurring in the home. Fortunately, performing CPR immediately when someone falls unconscious and doesn’t have a heartbeat can dramatically improve their chances of survival. In fact, research has shown that CPR triples survival rates following a cardiac arrest, which could help you to protect the people you love. During CPR, you are physically compressing and releasing pressure on the person’s heart, which helps oxygenated blood to move through their body. By administering breaths, you can fill their lungs with oxygen, which encourages their body to maintain basic functions. In addition to keeping their brain alive, CPR can also jump-start the heart, helping the person to stay alive. Although CPR can be hard on the body and require pain management afterward, this simple procedure can save lives. Although older CPR classes focused on administering a combination of chest compressions and breaths, new research has shown that hands-only CPR can be just as effective — while being easier for people to learn and perform during an emergency. Classes that center around hands-only CPR are offered by a wide range of medical clinics, making it possible to be prepared without worrying about things like face masks, germs, and complex techniques. For more information about why CPR training is important, visit Medex Diagnostic and Treatment Center in Forest Hills, NY. In addition to offering allergy, immunology, cardiology, gynecology, and gastroenterology services, this state-of-the-art practice also helps with family medicine, dermatology, and pain management. To book an appointment or to learn more about their services, visit their website or call (718) 275-8900. You can also connect with the facility on Facebook.